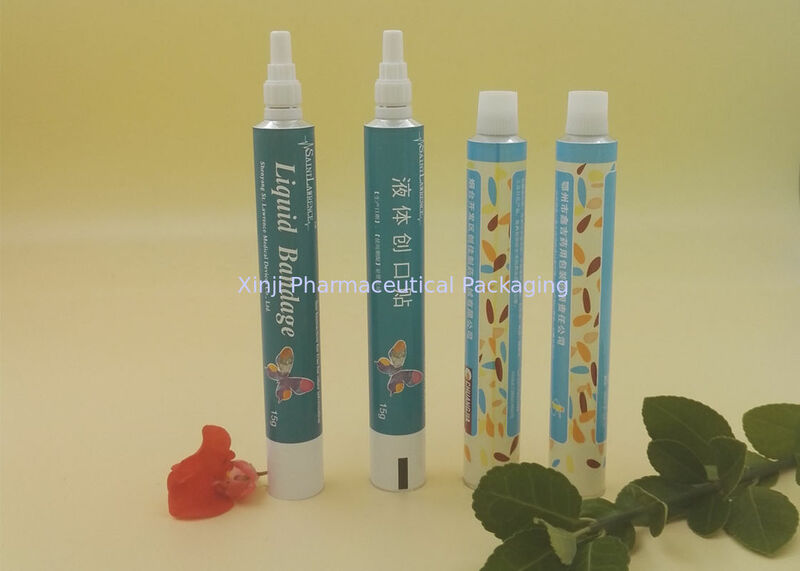 Cosmetics, Pharmaceutical, Food, Paiting, Etc. Scales: Now we are the top 3 in China aluminum material manufacturing company. Experience: We have nearly 40 years aluminum packaging material manufacture and printing experience. Technique: many researchers are invested in product study. Production lines: Full automatic production lines from Germany and Italy. Should you have any questions or needs, please contact us freely, we will take every effort to offer you the best service.